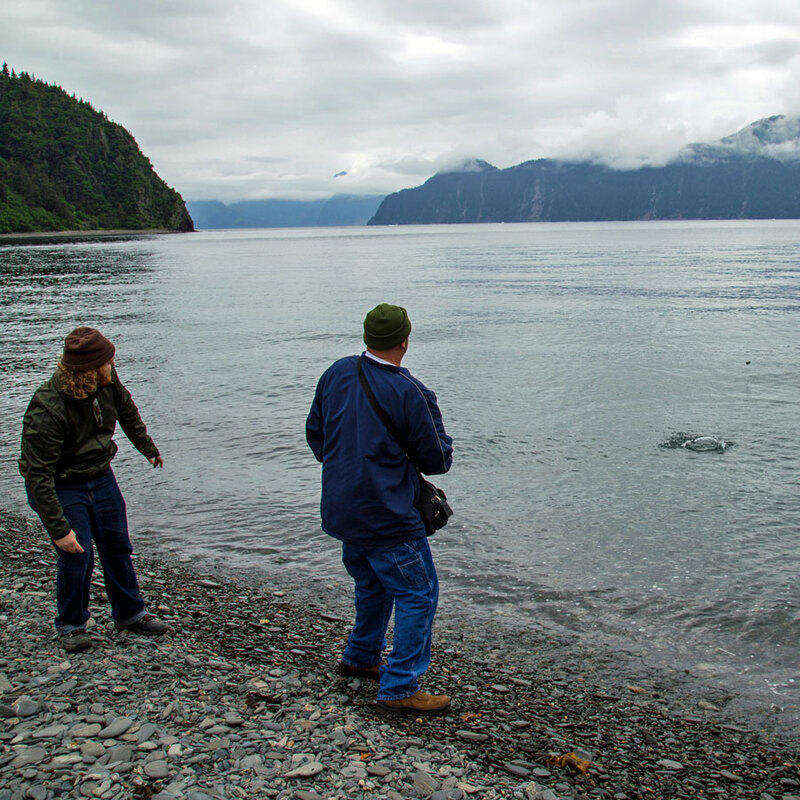 Over the course of several trips, we ended up spending eleven days in Seward, Alaska. 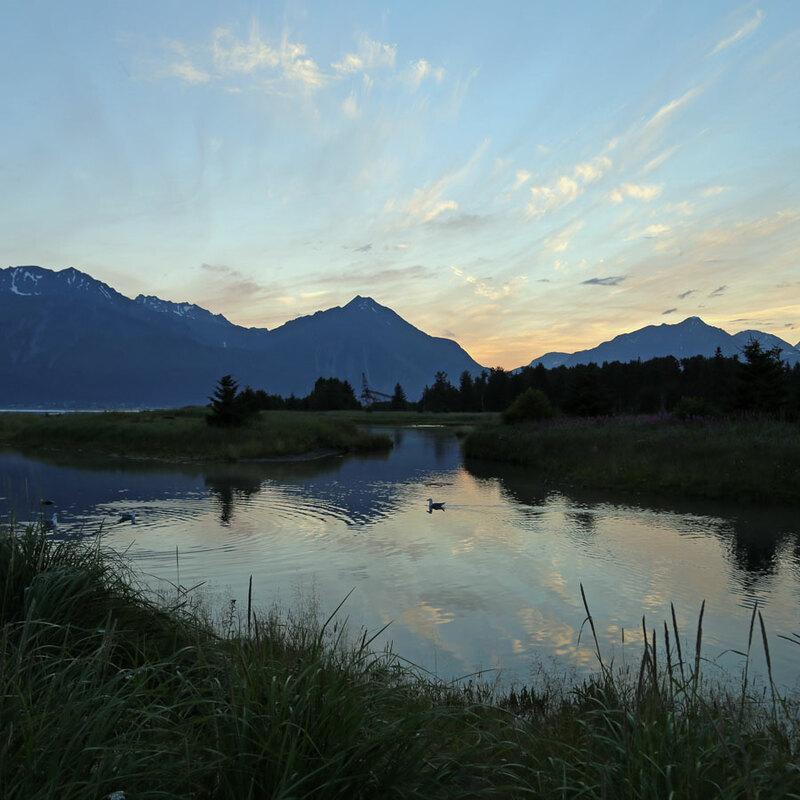 Seward is located on the Kenai Peninsula, a 2.5 hours' drive from Anchorage, and it's one of the most stunning places we've ever been. We called three different places home, each with its own pros and cons. 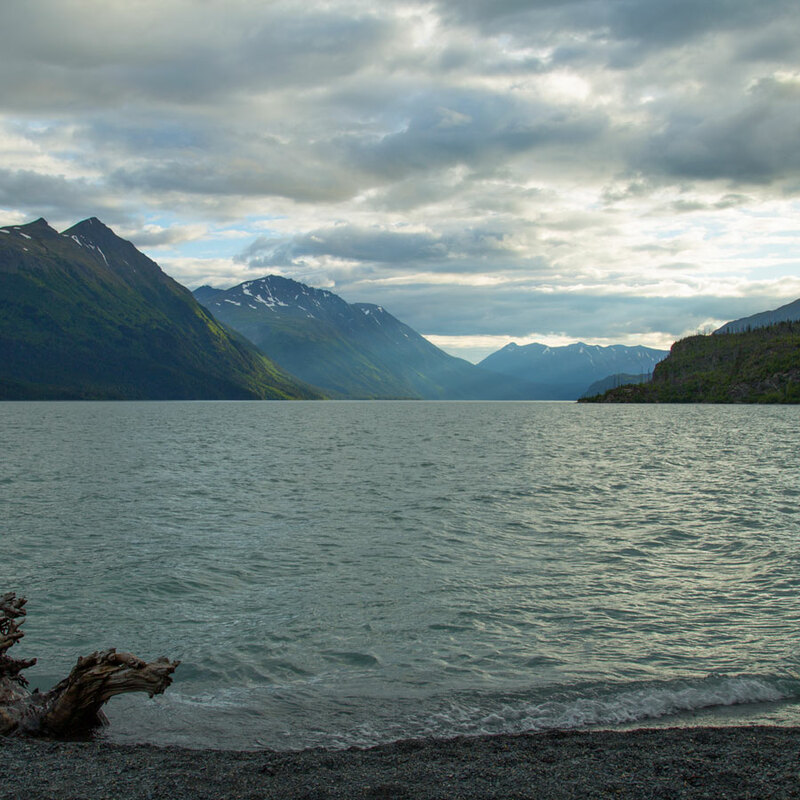 Miller's Landing is a couple of miles south of Seward along Lowell Point Road, a narrow, gravel road that hugs the mountain just above the water. The park is cute, but we had a bad customer service experience here, and at $38 a day with only electric hookups and no dump station, we moved on in a hurry. The views can't be beat, though. Trail River Campground, part of the Chugach National Forest, is 25 miles up the road from Seward. There, cell phone signal can only be obtained through a booster. 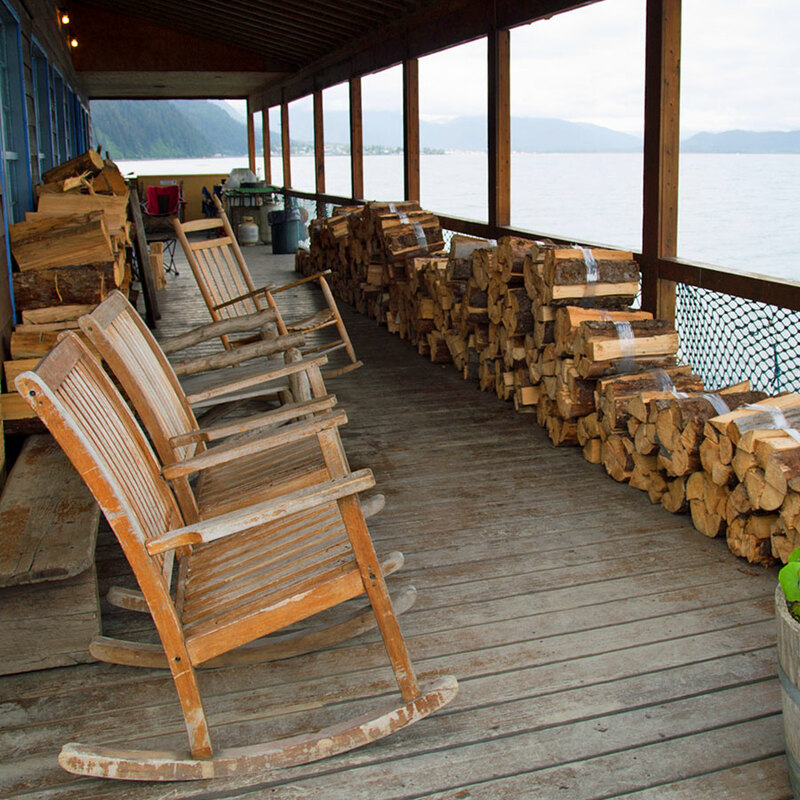 Right on the banks of Kenai Lake, this campground is a peaceful getaway for anyone looking for a place to relax. 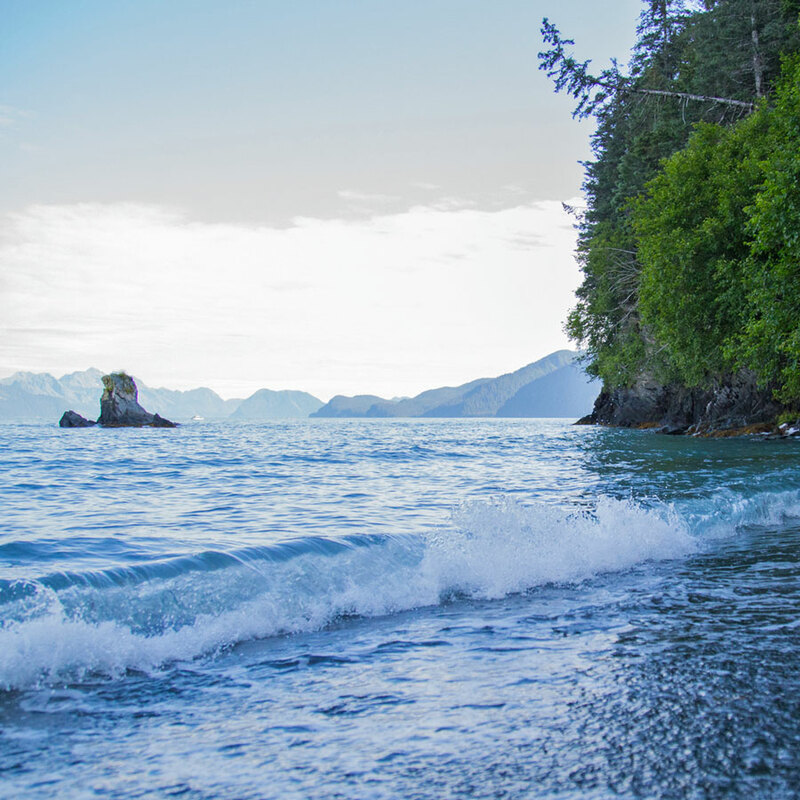 Spring Creek Campground is owned by the City of Seward and is on the other side of Resurrection Bay from the town. With no hookups, a couple of porta-potties and at a reasonable price of $15 a night, it makes up for the lack of amenities with its location. 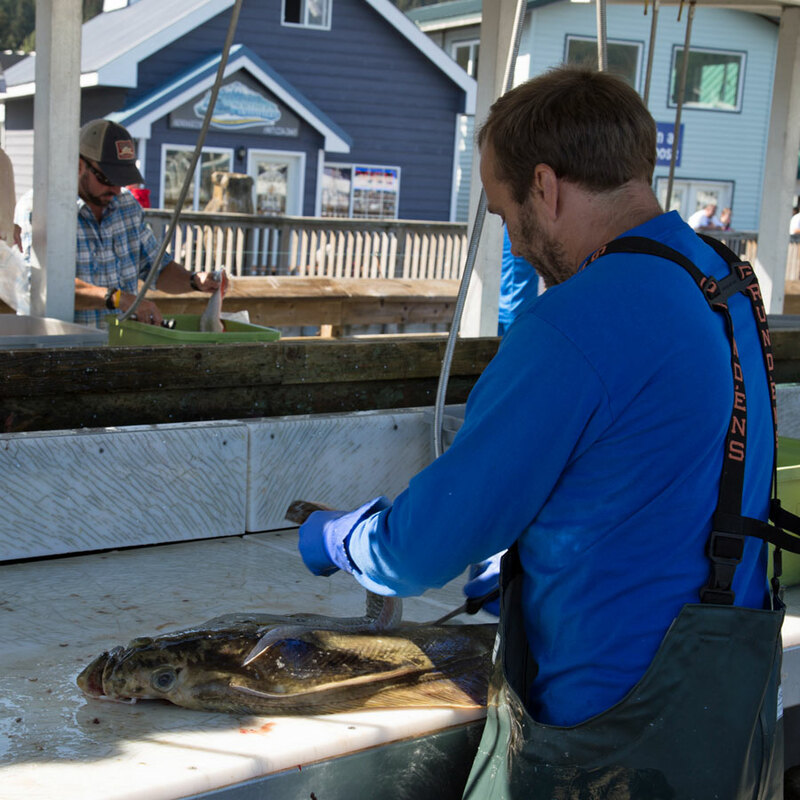 Excellent salmon and flouder fishing is right outside your doorstep, eagles soar above your roof, and the views of the sparkling city and marina in the evening are utterly enchanting. This is the spot we'll miss the most. 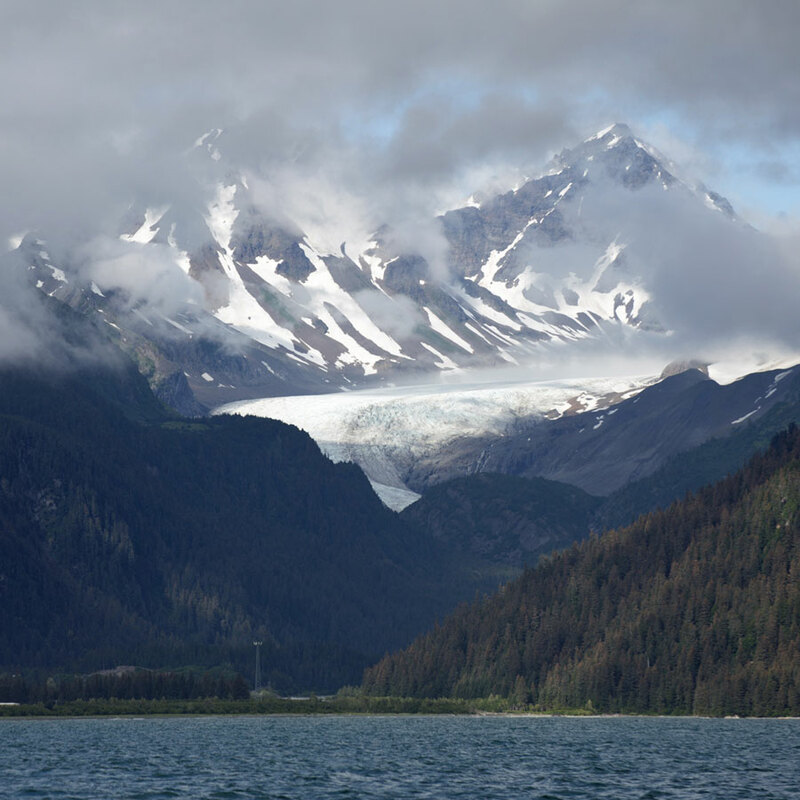 The most spectacular part of our trip was a boat tour of Kenai Fjords National Park. This 3-minute video captures the spirit of what we experienced as we sailed past wildlife and gorgeous scenery. 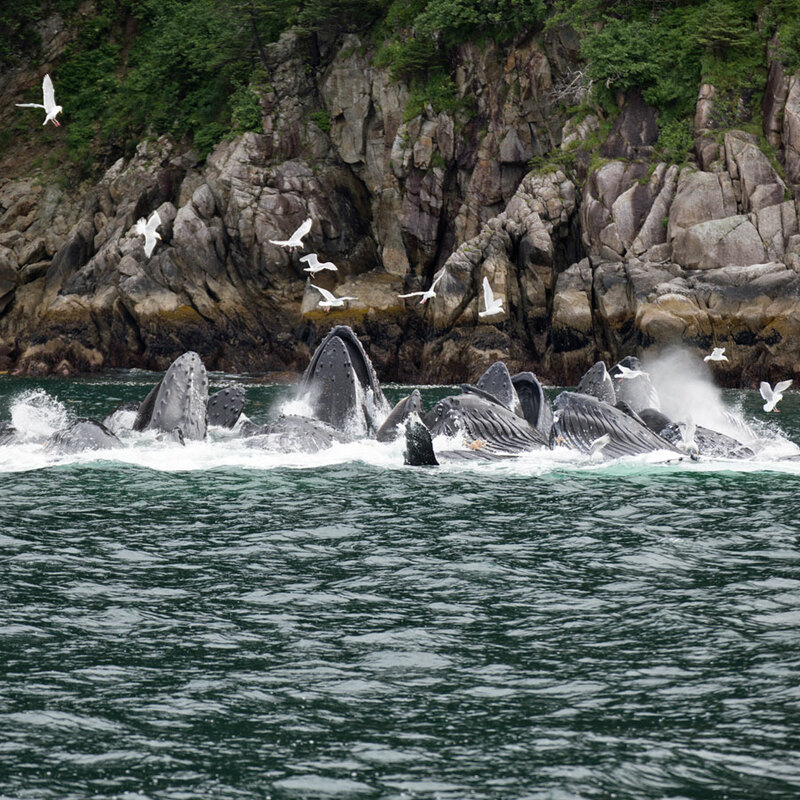 We booked with Kenai Fjords Tours, which we can't recommend highly enough. Their compassionate staff took care of everyone experiencing seasickness (both of us, plus Josh's dad), and the captain shared her vast knowledge with us every time we slowed down to check out something new. 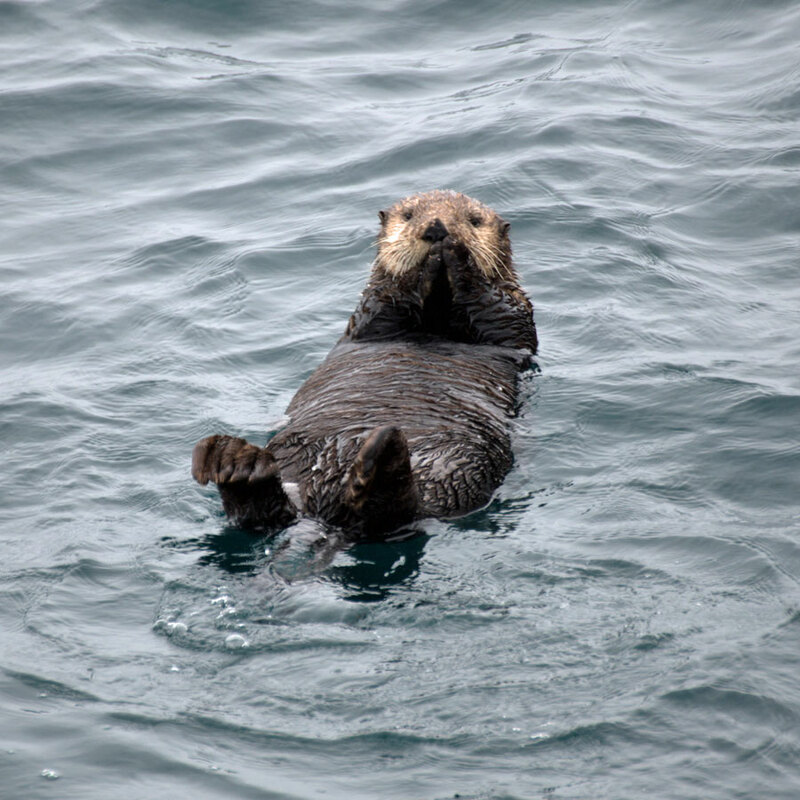 We saw hundreds of animals, from whales to puffins. After the clouds lifted, we were treated to views of the ragged coastline. 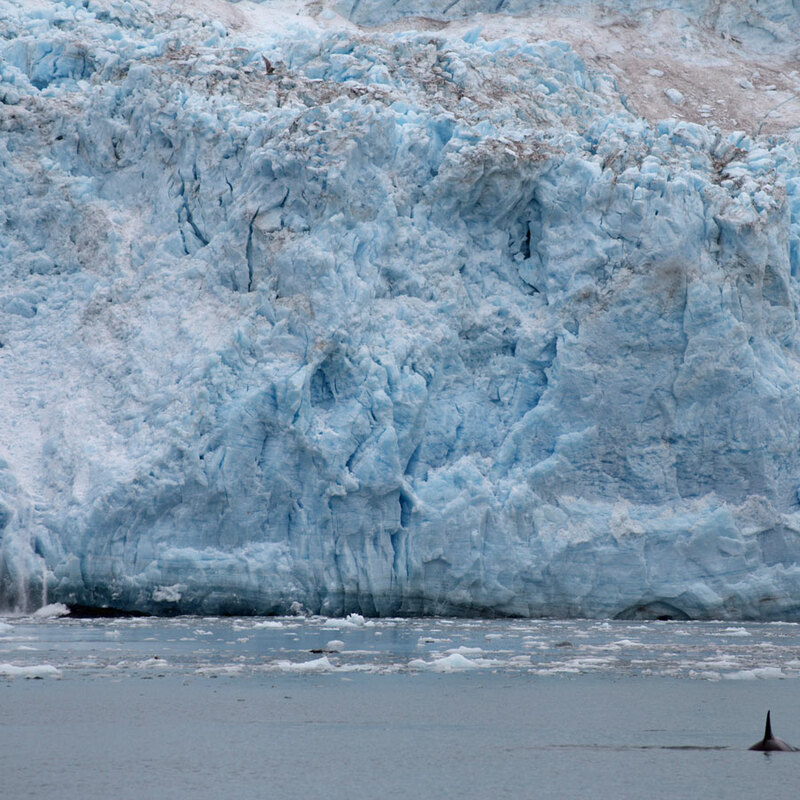 Then we pulled up next to Aialik Glacier, where we were amazed by the glacier's blue coloring, its cracking sounds as it shifted, and the spectacular show of calving (or breaking off) into the water. Before we disembarked in Seward, we had a chance to step aboard Fox Island and have dinner while a park ranger gave a presentation on the different people who have lived on the fjords and islands in the past. Josh picked up a book called Highway Angler by Gunnar Pederson, which lists fishing holes all over the state. 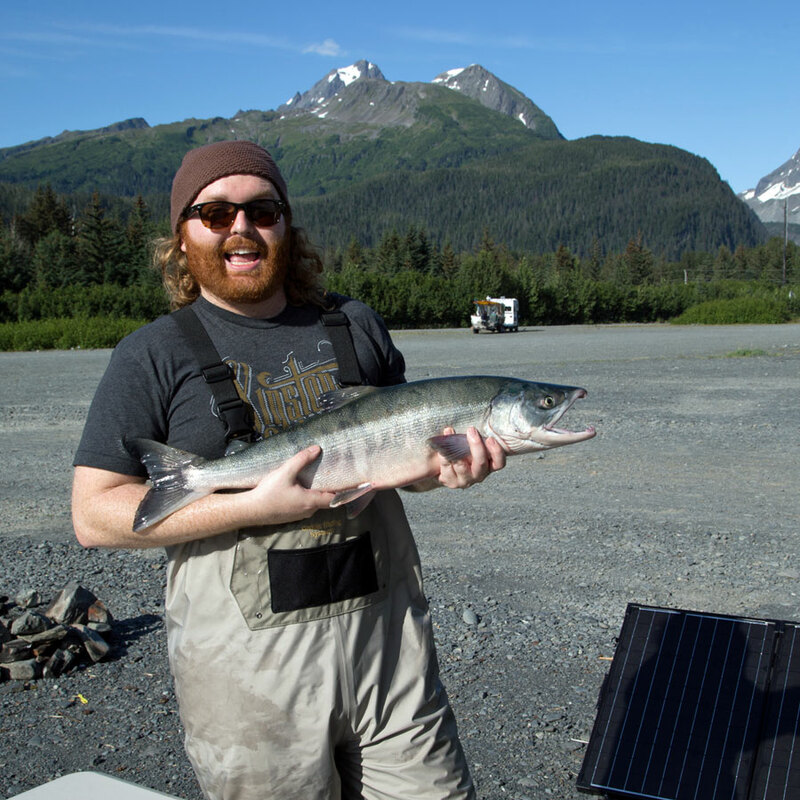 He traveled up and down the highway to find ideal spots, but nothing compared to the fishing when we arrived in Seward. Josh hooked flounder and salmon right outside our door at Spring Creek Campground. We learned that there's a variety of salmon, and that the Alaskans have an established hierarchy among them. 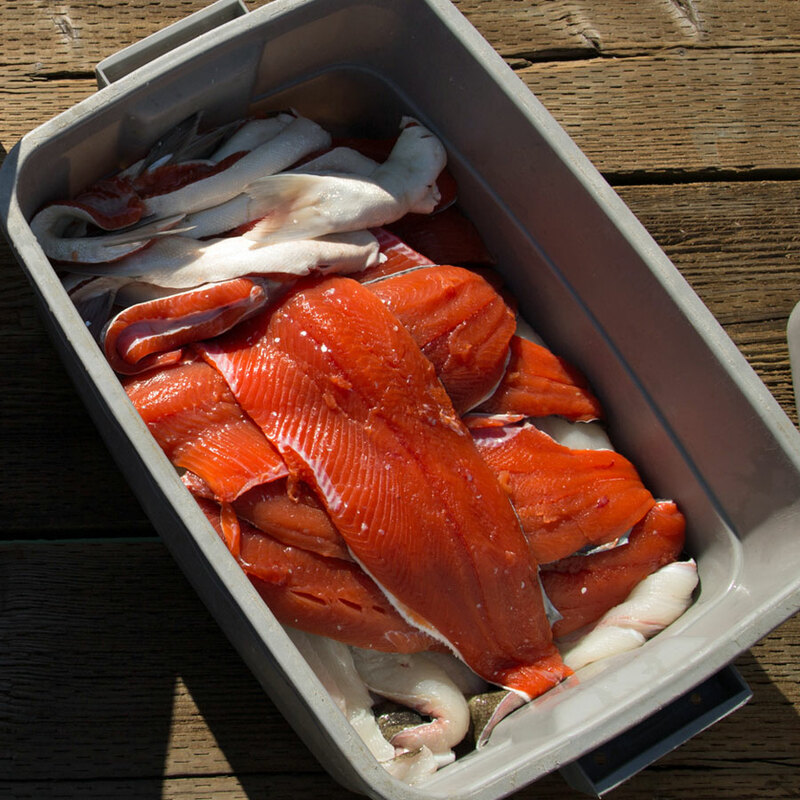 Pink and chum are less desirable, while silver, red/sockeye and king are coveted because of their deep coloring and delicious taste. We worked our way up the spectrum, thanks to Josh's angling. 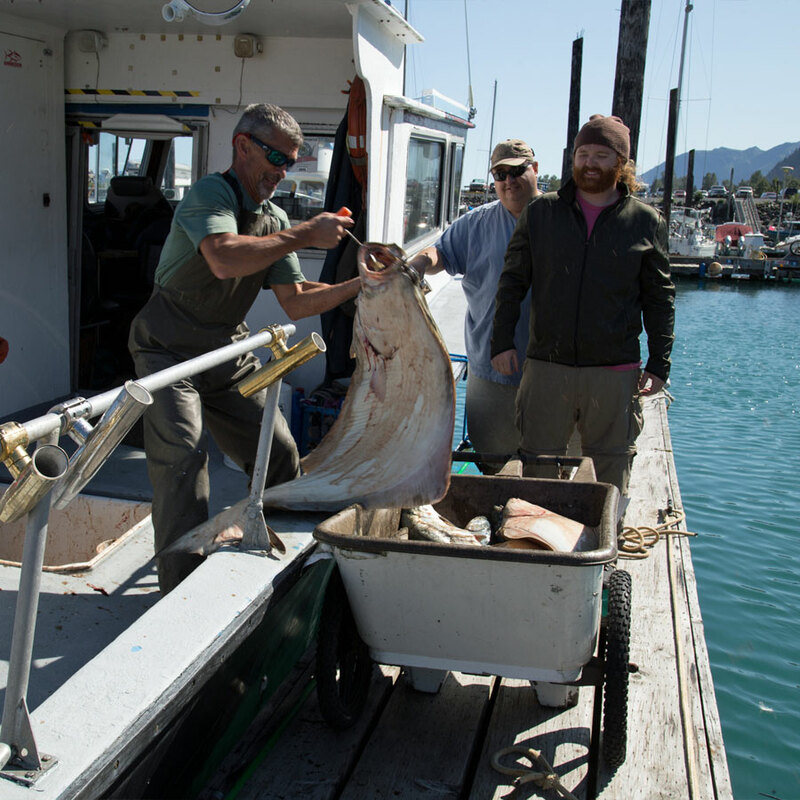 A few days later, Josh upped his game by hopping on a boat with Eric of JenEric Ramblings, Ben of His & Hers Alaska and some new friends. The guys had an amazing day and came back fully loaded. Eric's wife Jeanette and I met them at the dock and watched as their catch was fileted in record time. They call him Bobby the Knife. No, seriously. Then the spoils of the day were divided up. By the time the evening was over, we'd already devoured quite a bit of them. 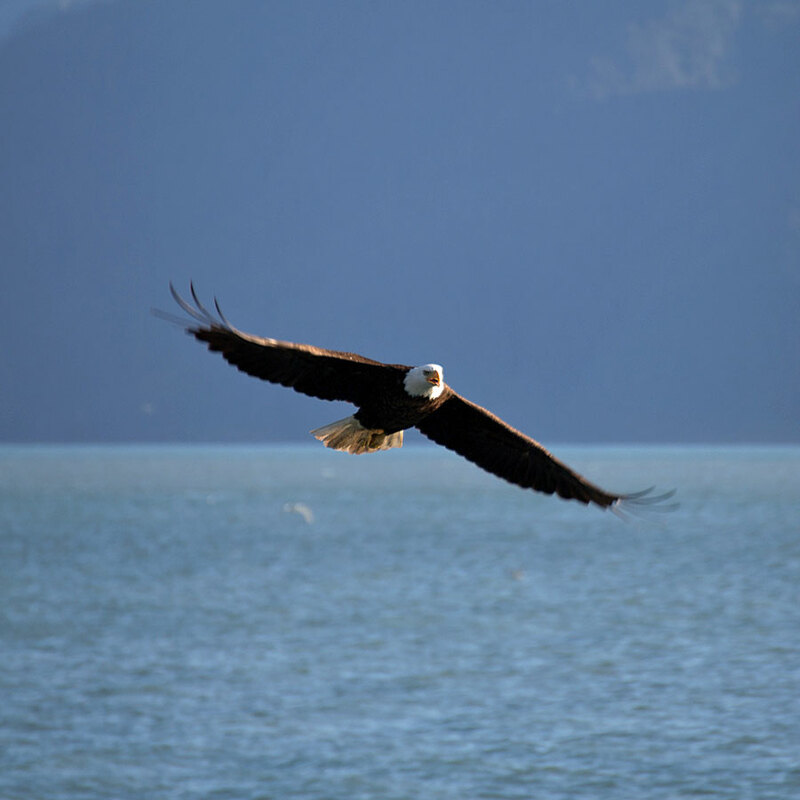 We returned to Kenai Fjords National Park one other time. 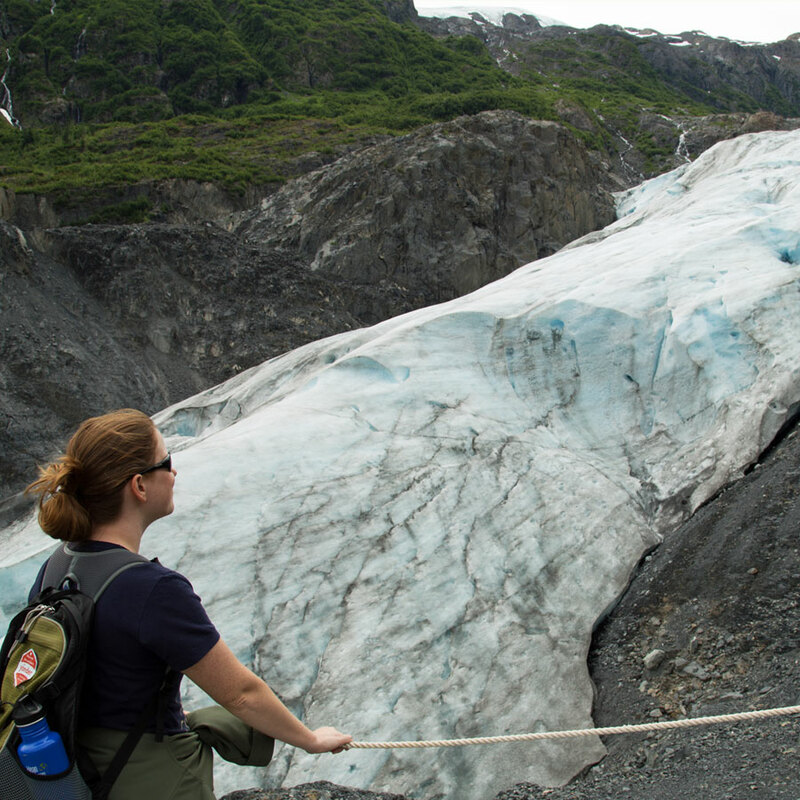 The only parts of the park that are accessible by vehicle are Exit Glacier and the Harding Icefield Trail. Exit Glacier gained its name because it was the place where the first explorers to cross the Icefield made it back down onto rocky ground. I also took a hike with Beth of The Learning Banks and Lynn of Tales from the Mutiny along Lowell Point Road to Miller's Landing and along Pinnacle View Road to a beach where kayakers were launching. It was great to enjoy Seward in the company of our friends. It's hard to believe we just met all of them a few months ago; our adventures have been all the more fun because of them. 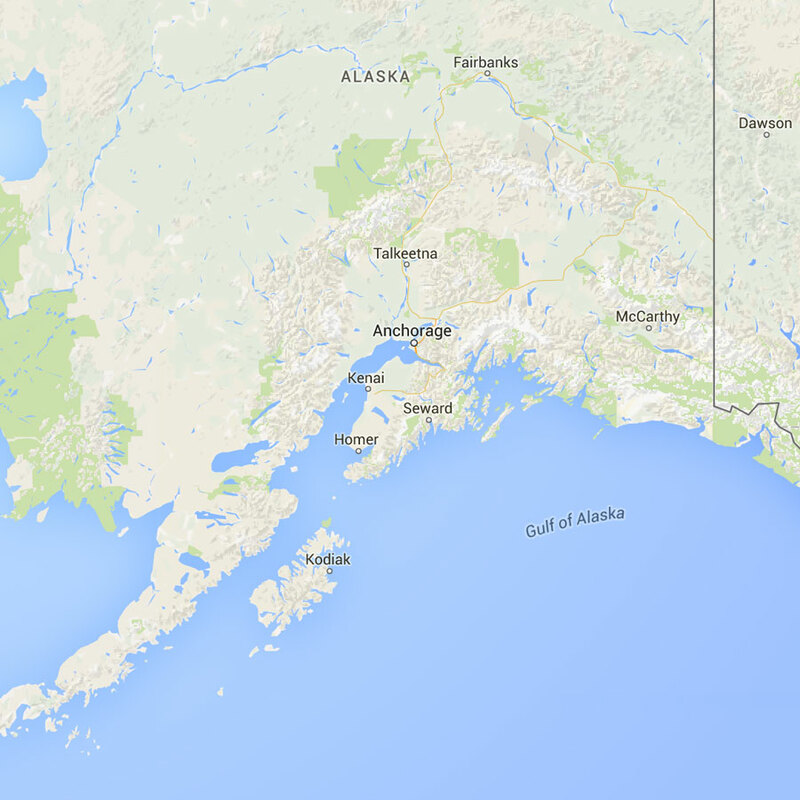 Have you been to Seward, Alaska? What's your favorite thing to do?